Yippee skippy it's Friday! 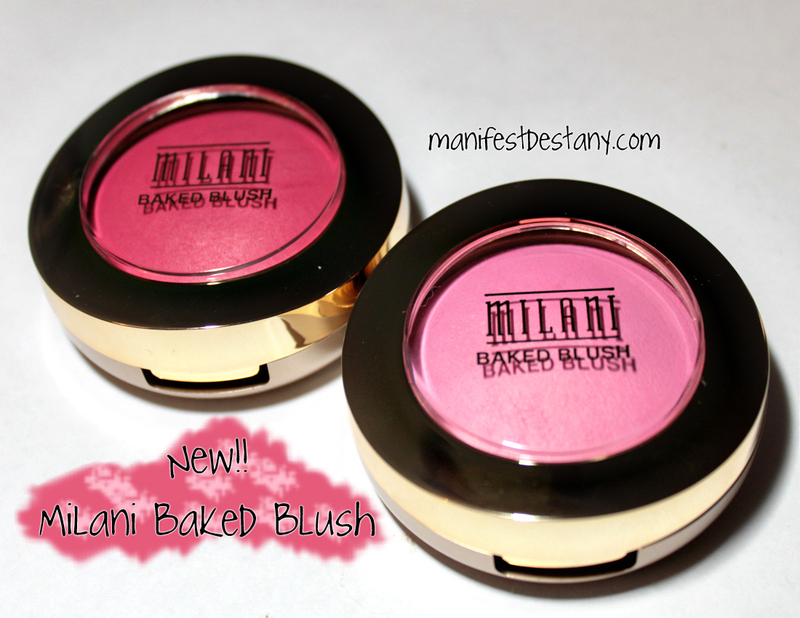 Yep, I'm sticking with that :) Today post is on Milani Baked Blush. I have two to show you today - Bella Rosa, a gorgeous bright pop of pink, and Delizioso Pink, a sweet, lighter pink. The round gold cases these come in are cute and smart! 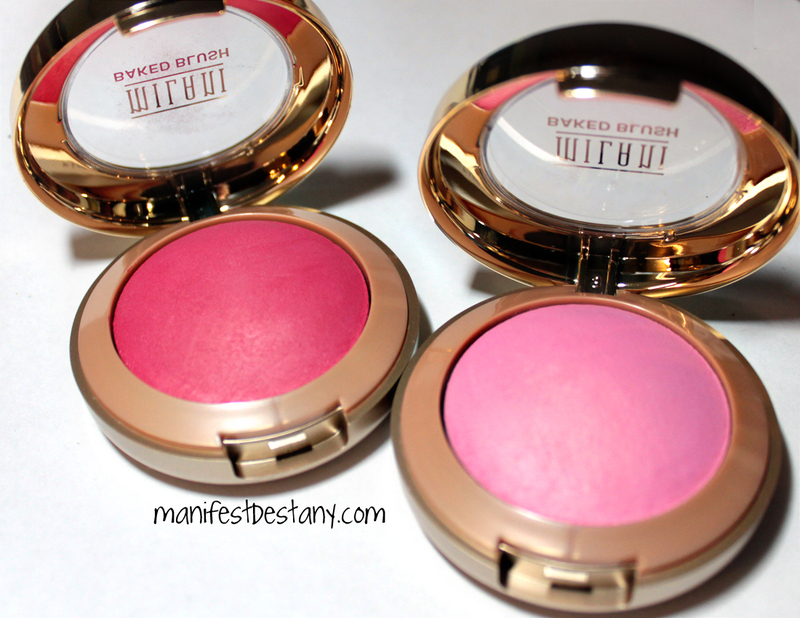 The blush itself is smooth and silky - so easy to maneuver! 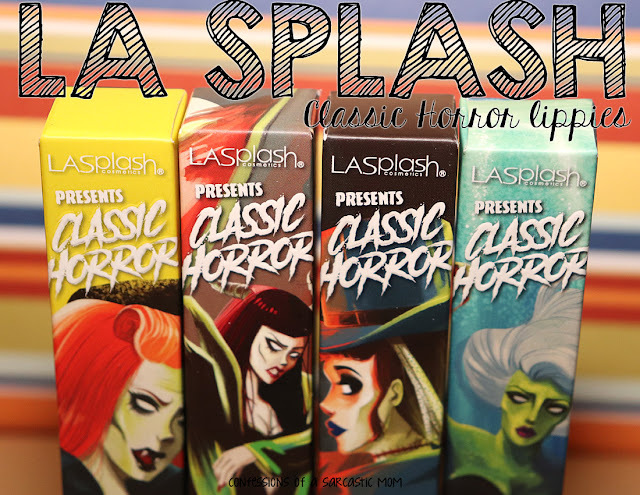 Very easy to apply, super easy to blend. 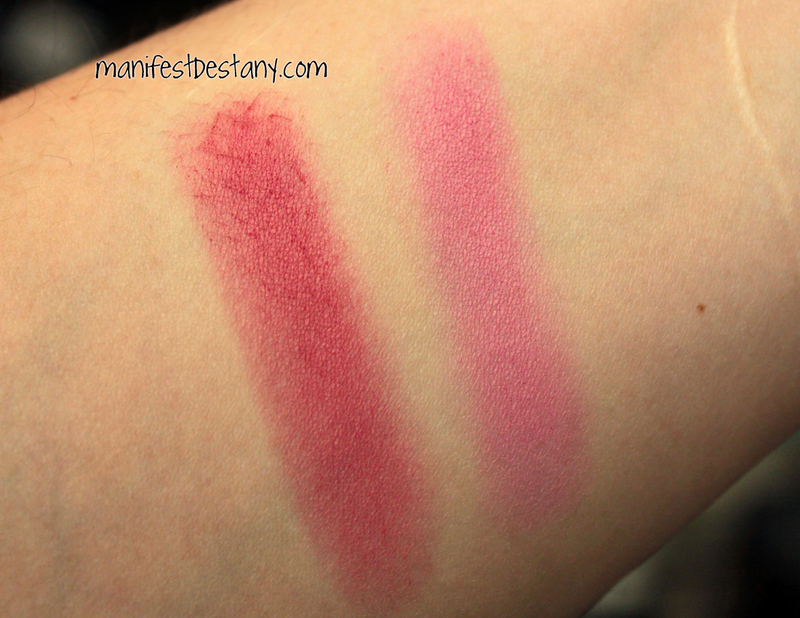 The swatches below are a few quick swipes with my fingers - they are that pigmented! I love the silky feel. From Milani's website: A luxurious powder blush that features a mélange infusion of colors baked on Italian terracotta tiles. Easy to use, sensorial in texture, the nuances of color become extraordinarily luminous. Silky smooth application leaves your face looking healthy and radiant all day. You can purchase these right now for $7.99 from the website. I did see a CVS display being remodeled to include these, as well, so look for them soon! These will be available wherever Milani is sold.